Another bedding brand just launched two days ago. 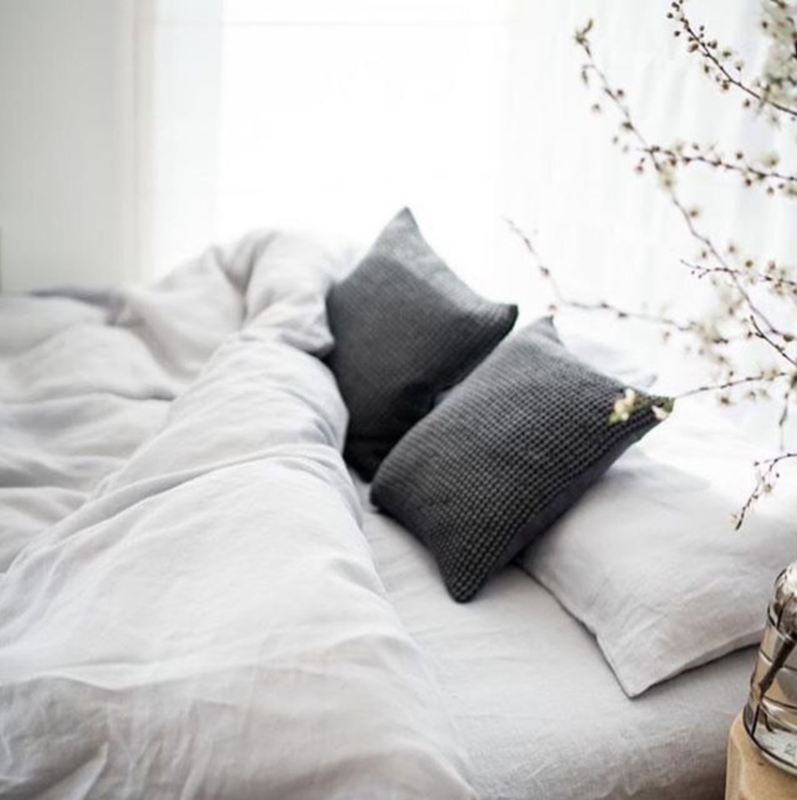 Welcome Olive Wren, a French bedding company whose values are rooted in integrity, quality, and giving back. All Olive Wren products are made of French flax linen sourced in small batches from Southern France. Fun fact: Flax linen one of the world’s oldest textiles used all the way back in 8,000 BC. Flax also doesn’t need irrigation and uses far fewer fertilizers and pesticides than cotton, so it’s eco-friendly. As an added perk, Olive Wren pre-washes all of its linens with pumice stones to loosen the weave ever so slightly and make the linen extra soft and flexible. Lastly, linen is naturally durable and breathable, making it a nice option for hot and humid summer nights to hopefully last many years. While all this might sound luxurious (and pricey) the company manages to keep its products affordable. Founder Anni Stromfeld says their unique relationships with suppliers, along with their direct-to-consumer model, help keep prices down. On one side, you have department store luxury designer homewares at extravagant prices; on the other side, you have mass-produced supermarket homeware. Perhaps even cooler than the sheets themselves is their give-back model. Olive Wren is donating 5 percent of its sales to the Joyful Heart Foundation, an organization that supports victims of domestic violence and sexual assault. Both founders told Vogue they wanted to create products that were full of integrity while simultaneously empowering survivors of assault and abuse. Olive Wren current sells two types of sheets and a duvet cover set, which range in price from $135 to $255. Shipping is free for orders over $50. You can only purchase them online. It will be interesting to see if Olive Wren takes off in the crowded bedding space. However, affordability, quality, and social good are three components that tend to bode well for consumers. We’ll keep our eyes and ears out for news on the company’s future successes, growing pains, and potential growth!